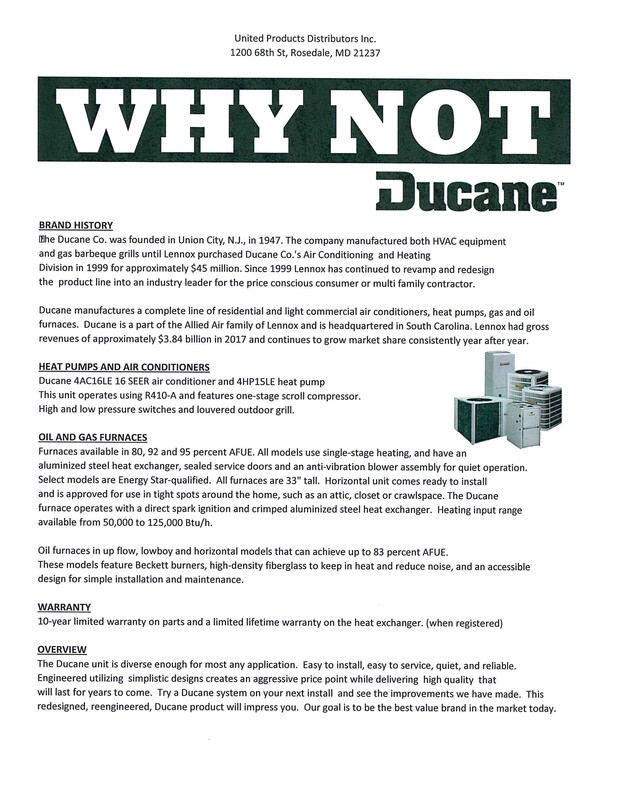 Home / Why Not Ducane! A complete line of residential & light commercial product! 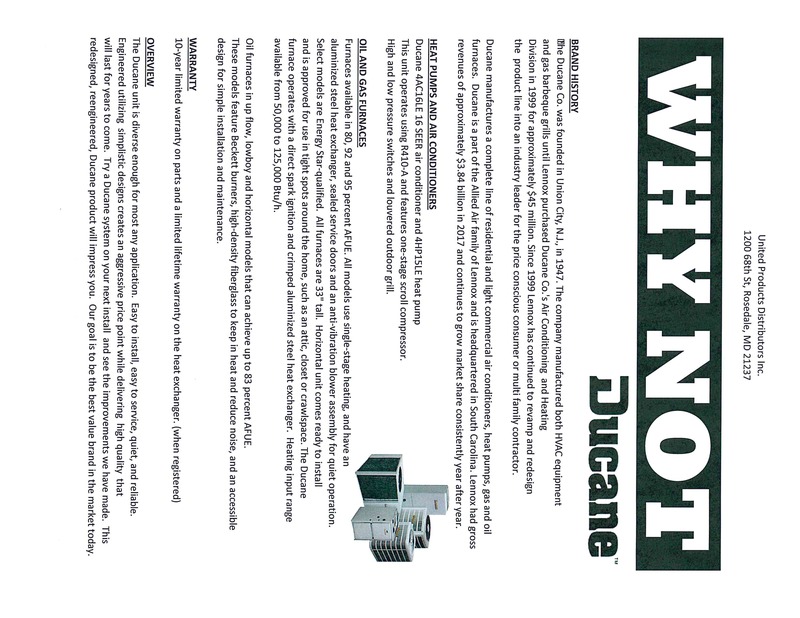 / Why Not Ducane! A complete line of residential & light commercial product!